Most people want to be beautiful, try to look after their health and keep themselves in great shape. In order to look good you should not only wear fashionable clothes and have a great make-up, but you need to monitor the condition of your teeth. They should be healthy and pure white. You need to visit the dentist regularly, eat a healthy, natural food and lead a healthy lifestyle. Almost everybody knows these recommendations, but there are also some others, that give patients fundamentally new opportunities. Given the fact that innovative technologies are developing rapidly, now there is something to please the people who dream of a dazzling white smile. Teeth hygiene is the basis of your teeth health. You need to brush your teeth and use floss if necessary to make them clean at least two times a day. But still very often we got dental plaque in spite of our thorough brushing. Dental plague is a white or yellow biofilm that hardens on our teeth within eighty four hours and ten days after it turns in dental calculus, that only a dentist can remove. Dental plague and dental calculus may cause dental caries or some periodontal diseases. You need to have professional teeth cleaning at least once every half a year. This simple procedure may help you to prevent more serious troubles and keep your teeth healthy. Nowadays the most up-to-date way of professional teeth cleaning is ultrasound cleaning. It is painless and takes from half an hour to one hour to complete. Modern teeth cleaning technology will help you to return to your teeth their original color and eliminate the plaque, which is not easy to remove at home. Air flow teeth cleaning is one of the stages of enamel cleaning held in our partner-clinics. This is a gentle procedure that takes less than an hour. During this procedure, teeth cleaning dentist softly and gently removes plaque without causing a negative impact on the mucous membranes of the mouth and lips. The advantage of this technique is that there is no risk to damage the enamel, this type of professional teeth cleaning is done with the help of special dental apparatus. The enamel is treated with medical cleaning composition, made on the basis of sodium bicarbonate. The composition together with a water spray and air is applied to the enamel through a special nozzle, it carefully cleans the enamel from plaque, which causes yellowness and unpleasant smell. Besides the cleaning, this method makes it possible to align the natural irregularities, as well as to polish your teeth. You shouldn’t smoke, drink tea or coffee for 3 hours after the procedure, so that a natural organic film – cuticle, which is lost in the process of cleaning up, could form for this time. This method is effective if you want to lighten the enamel color. In addition, it is successfully used for teeth cleaning before the restoration, and before cleaning the heads of implants and braces. 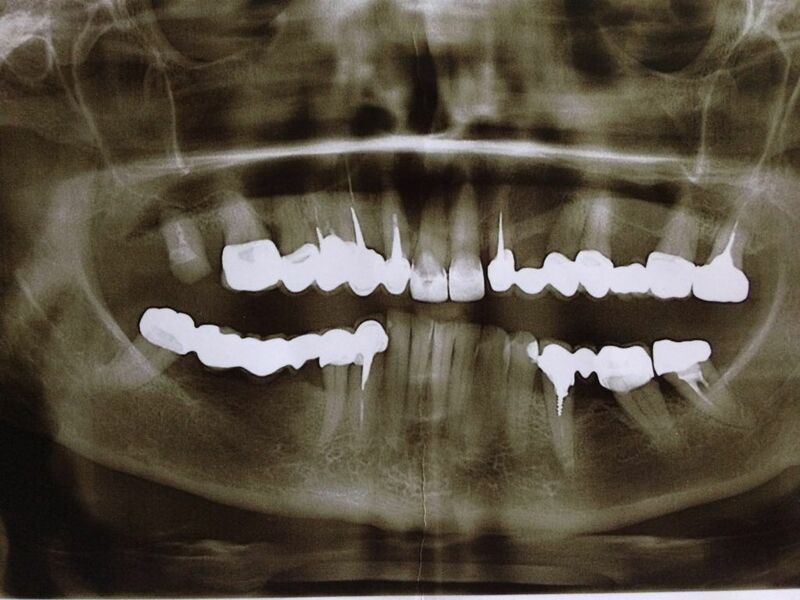 Are there any contraindications for airflow teeth cleaning? Yes, there are some contraindications for airflow teeth cleaning despite its great effect. Before deciding to get this procedure, you need to consult with the doctors at our clinic. People suffering from periodontal disease cannot have this procedure because the pressurized jet of a cleaning composition may damage the weak and diseased gums. In this case, the doctor may recommend different teeth cleaning methods. People with chronic diseases of the respiratory organs and intolerant of citrus fruits should also avoid this procedure. 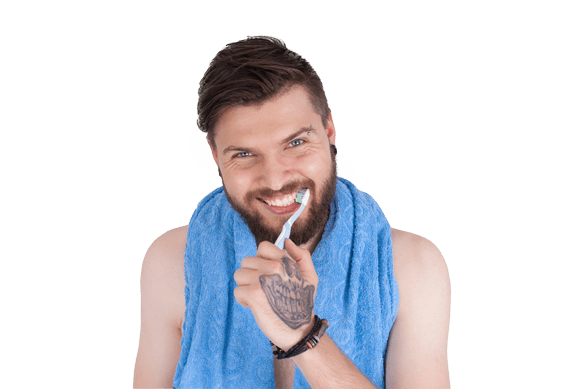 What is teeth cleaning cost? Professional teeth cleaning cost is £50. Visit our Price page for more info. Great number of overseas flights arrives in Kiev (capital), Ukraine to Borispol airport in the second half of the day. Even though you may count as Day 1. So you will most likely only be in Kiev for a dinnertime or a evening walk. A guide form Overseas Medical Ukraine will pick you up at the airport and take straight to the apartment/hotel or grocery shopping. If you are planned to go for a blood test early in the following morning of Day 2, you it is strongly recommended to have your last meal before 11 PM of Day 1 and refraining from alcohol drink. Your patient coordinator will pick you up in the morning at 8:00AM for blood test. Make sure you are in a fasted condition (empty stomach). Brushing your teeth is ok, but don’t drink the water. It is also a perfect day to relax and do you hair and nails. You may take the opportunity and visit a dentist for a check up and dentistry treatments such us teeth filling, teeth whitening and tooth cleaning. We suggest you going sightseeing and buy souvenirs. You may ask for a one of our tours in English. You may request a guide* for assistance/translation with transportation** at comfortable car. Book an appointment with a dentist for your teeth bleaching procedure. Once you visit a dental clinic in Ukraine you may wish to combine teeth cleaning with other dental procedures. On the basis of information you provide our dentist estimates the volume of the expected dental work and its cost. If you desire to have more dental procedures during your visit you may send your medical data and panoramic X-ray (ortopantagramma) is helpful for the doctor. 100% privacy guaranteed. We keep you confidentiality and will not be share your information.